A statement of the boards, councils, committiees and other bodies. 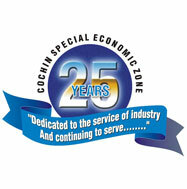 Directory of CSEZ officers and employees. Particulars of facilities available to citizens for obtaining information, including the working hours of library or reading room, if maintained for public use.